In this comparison review , I am going to share my real experience about Gopro silver vs black and with you to assist you in deciding which Gopro to buy. 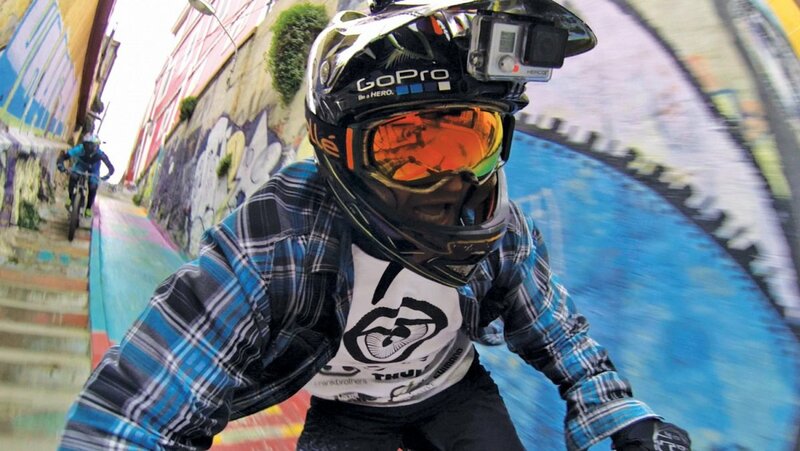 In 2014 Gopro released Hero 4 Black and Silver Edition. 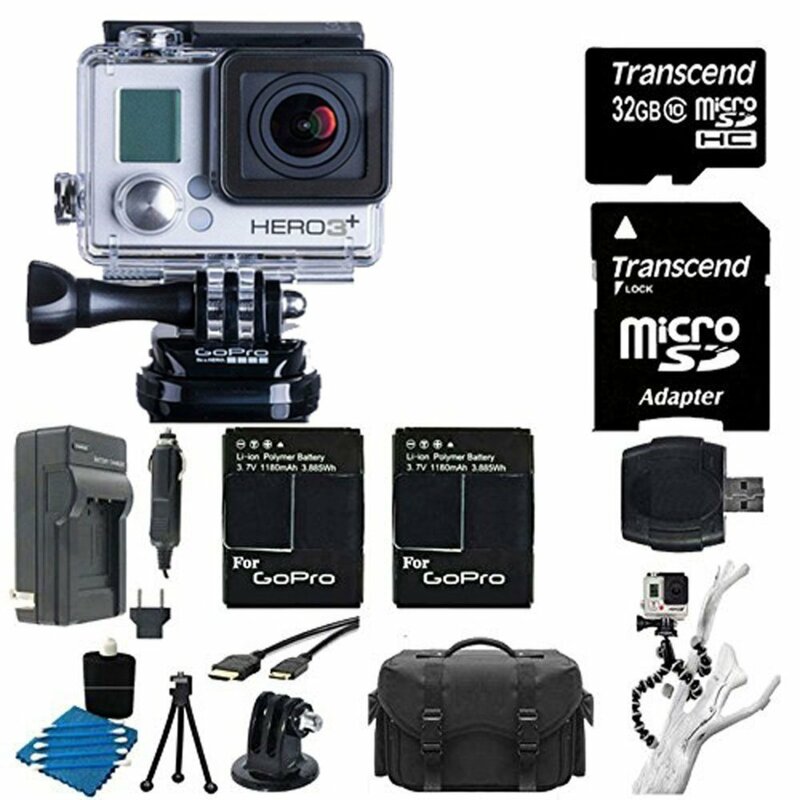 Yes Its true hero 4 beats Gopro hero 3+ but still hero 3+ is best compare to some issue - price is a big factor. To know more fact about the difference between latest Gopro Hero4 Black Vs Silver edition Click the link. Well, over three year ago, in the month of July of 2013, I purchased two of hero3; one is black and another is silver edition. If anyone asked the straight forward answer about which one is best between hero 3+ black and silver then undoubtedly Black is the answer from the viewpoint of image quality, performance and for other facts. But Silver Edition is also best for for its own stand- it is comparatively cheap priced and great to have for the beginner level. 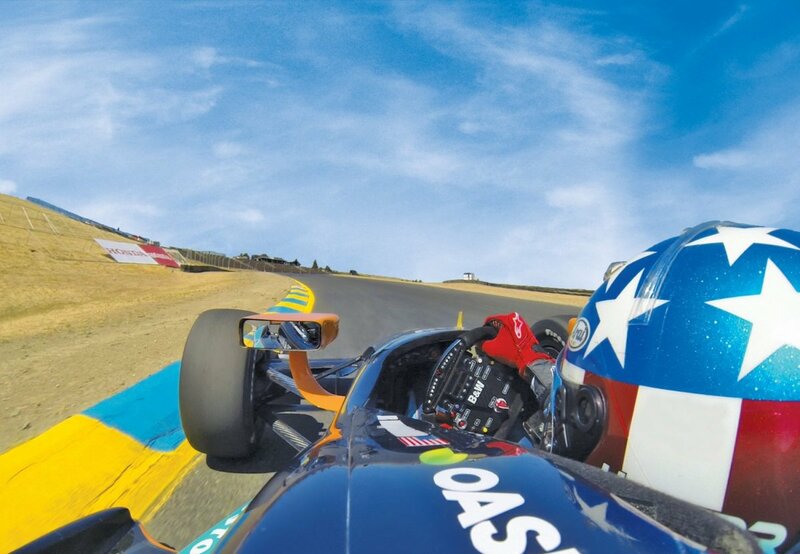 If you want to learn why I am telling this then you must read the whole review and I believe this is review will help to decide which gopro to buy. From my observations about the queries on Gopro Silver vs Black (Hero 3+) in various forums and blog, a thing is prominent that the price of Gopro hero3 black is quite higher than the price of Gopro hero3 silver edition. I have tried to make some noticeable difference between Gopro Silver and Black. Have various modes at various frames like time laps, burst, low light mode etc. From the chart of difference between Gopro Hero 3+ Black Vs Silver you can see the innumerable similarities between these two editions but it’s also remarkable that black edition is more upgraded version than the silver one which performs quite amazingly. 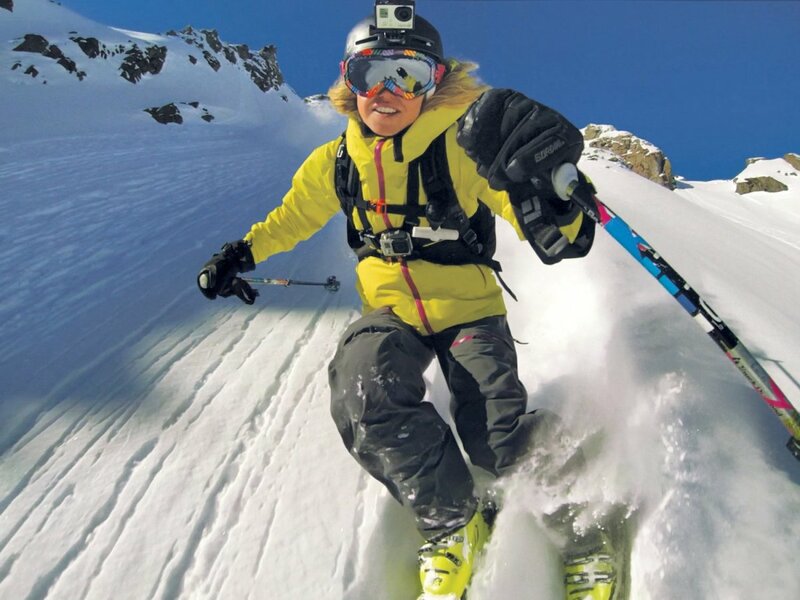 Which Gopro To Buy: For Your Adventurous Life? So many people have been asking me tons of time this question which Gopro should I buy? 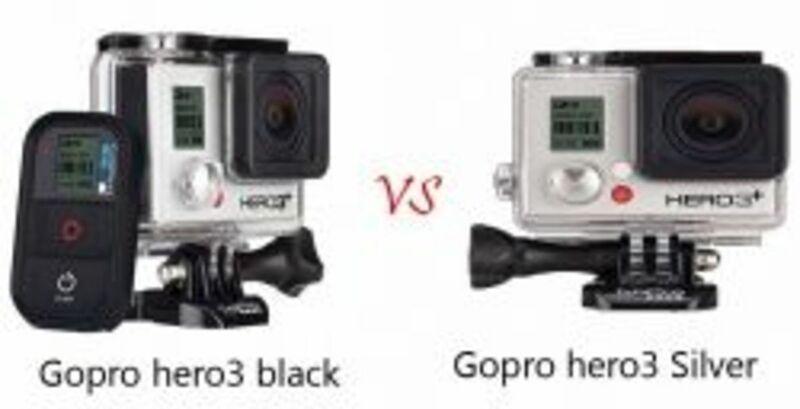 Which one is the winner of gopro hero 3+ silver vs black battle . Now I am trying to suggest those who are still in fumble to choose which one to buy. Well, from the above comparison, it’s clear that there are some advantages of having black edition instead of silver one. 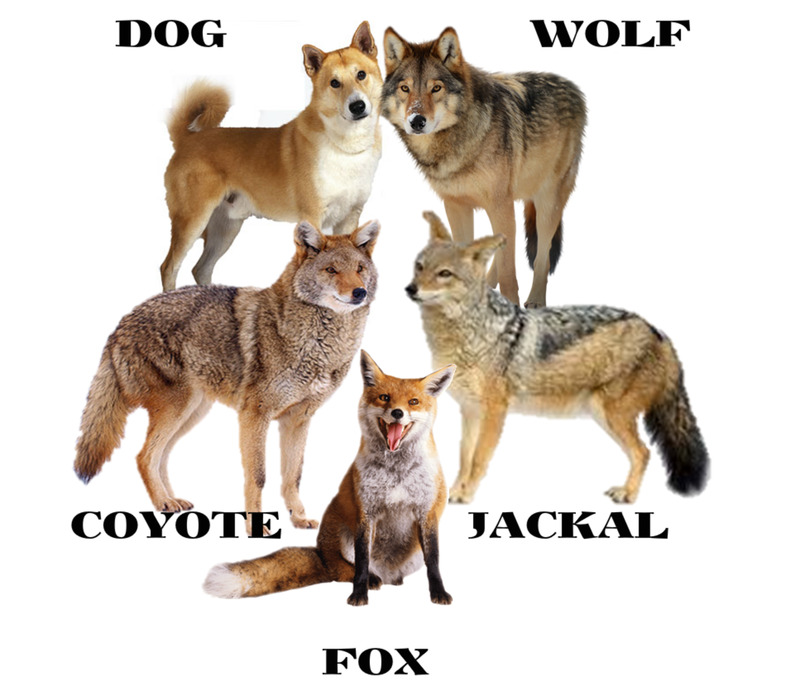 If you ask me which unit I will prefer most? If other things remain constant, I will definitely go for the black edition. Though traditionally, silver edition is nice and convenient to use and more effective for photographs but the black edition is great for both photography and video. Well So Why Should I Go For Black Edition? Well from black edition you will get remote but that’s not the main reason to go for black edition! In the edition, you will get higher frame rates & higher resolution during video recording. Actually the main reason of my suggestion for the black edition, is the two functions that I enjoy during my self-using. First one is the super slow motion capturing ability and the second one is my being able to capture images every 5 seconds during my flying in my AC aircraft. So I have got the benefit of taking photos at 12 megapixels with it and well videoing at 1080P which is really a big advantage. So if you are willing to pay some extra cash, then I must say you should go for the black edition. At the end of the gopro black vs silver comparison review I have some verdict.The hero black 3 has got some issues which I faced at the very beginning. Many a times, it used to get freezed but after updating the new firmware from the official site, it got fixed automatically and I started to get lots of warm helping support from the hero online customer support center. This also helps me to turn myself as a loyal customer of Gopro. @anonymous: I tried my level best to help you from my experience. Thanks for the great comparison! Even though its more money, the black edition would suit my needs better in size, quality and the included remote. I just need more time to save up for it! I appreciate you taking the time to put this lens together. 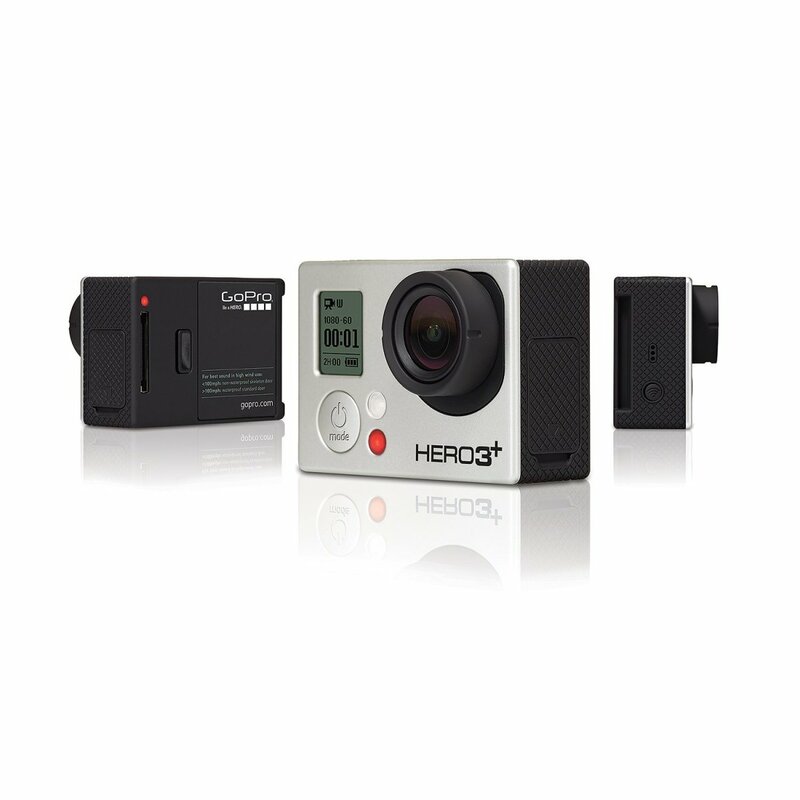 I'm checking the price difference between Hero3+ Silver and Hero3+ Black ($100). The Silver does not have a remote control (~$80 when sold separately), so if I really need the remote, do you think I must buy the Black one? Great review. It's been the most helpful one I've found yet. 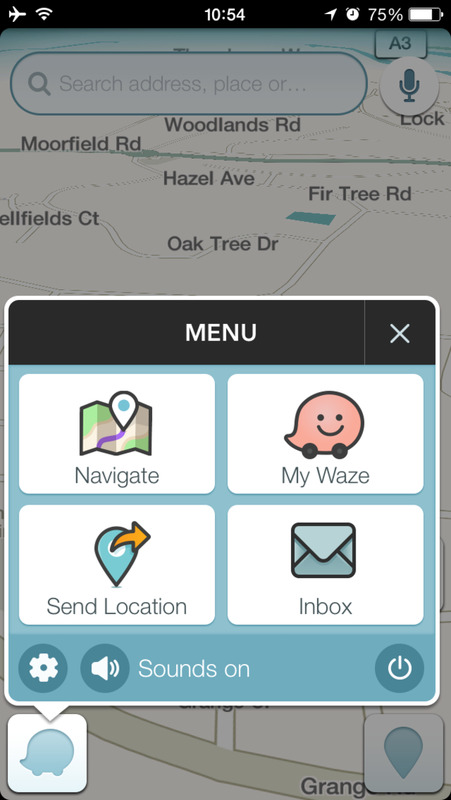 Just wondering, what would be the best mount for your dashboard? I'm taking a 3,000+ mile road trip in June and I'm not sure if I should purchase any other mounts along with it. Excellent review - very clear and understandable! Good review lens, lots of info - well done! A great review! Nice effort :) keep up the good work! @marvins: Thnanks a lot Marvin. I really liked this lense. no only was it very well done, but it also taught me a lot about thinks you can do for making a lense (im also new to squidoo). great job! 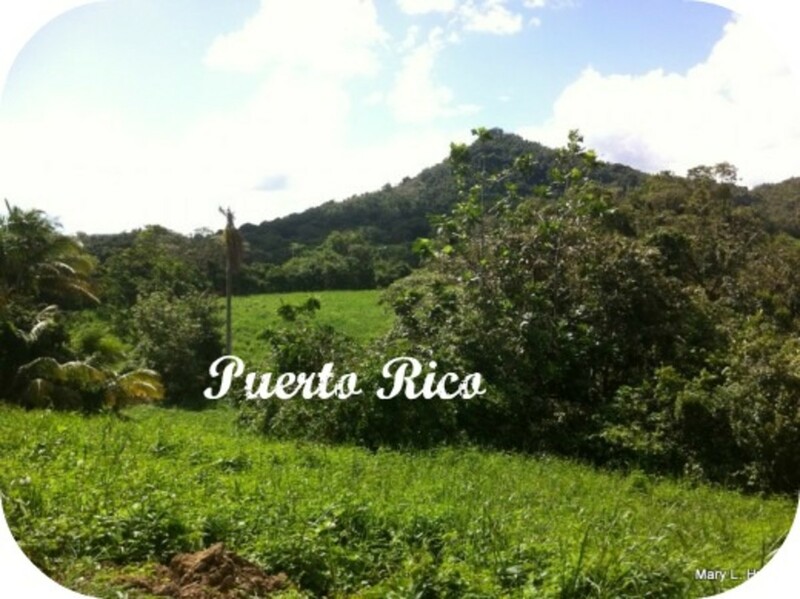 very good article you have in here. Thanks for the review, I am glad to got to know that black edition rules, I am a great fan of black colour!